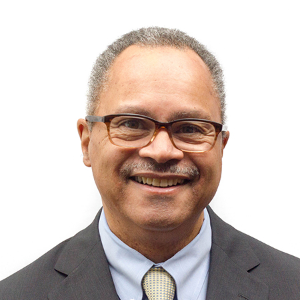 Executive Director Bob Gittens started at CFCS in 2016, coming from Northeastern University where he had been Vice President for Public Affairs since 2003. 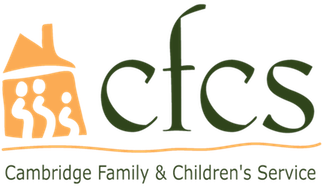 Bob brings a passion for the welfare of children and families for which CFCS is well-known, in addition to his significant management experience. He served as Cabinet Secretary of the Commonwealth's Executive Office of Health and Human Services from 2001-2003 and was Commissioner of the Mass. Department of Youth Services (DYS) from 1997-2001. He was First Assistant District Attorney in the Suffolk County District Attorney's Office from 1992-1997 and Chairman of the Massachusetts Parole Board from 1990-92. Bob holds a J.D. degree from Northeastern University School of Law and a B.A. in Political Science from Northeastern. He has played a distinguished role in the community as Chairman of the Massachusetts Juvenile Justice Advisory Committee and member of the Governor's Youth Violence Task Force. Bob has served as a board member of numerous organizations including Judge Baker Children's Center, Massachusetts Society for the Prevention of Cruelty to Children, and Goodwill Industries.